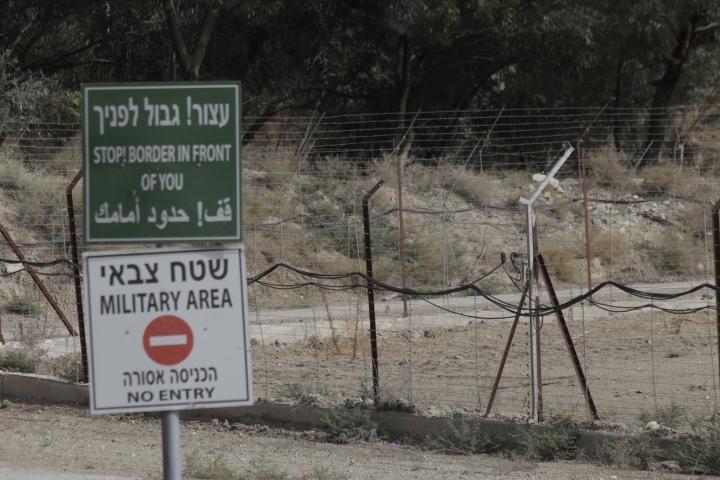 TSOFAR, Israel — Israeli farmers on Monday voiced concern over Jordan's intention not to renew parts of its landmark peace treaty with Israel that leased out two small border areas for agriculture, as Jordanians on the other side of the border welcomed the decision. 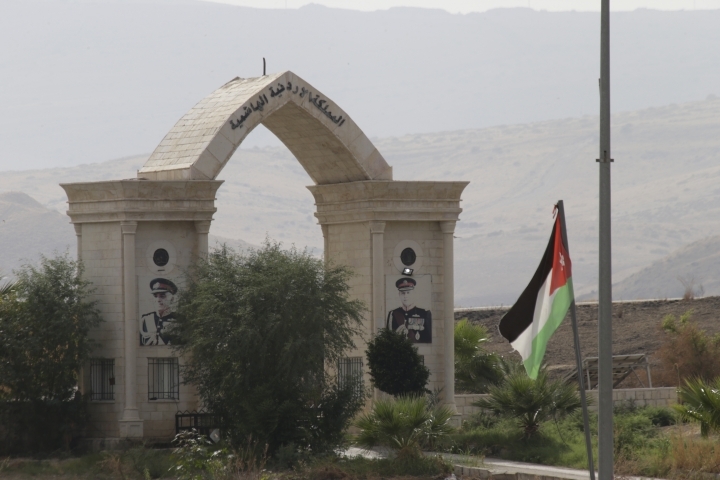 Jordan's King Abdullah II announced Sunday that he plans to pull out of annexes from the 1994 peace agreement that allowed Israel to lease Ghamr and the northern enclave of Baqura for 25 years. The leases expire next year. His decision reflects what have become cool relations between the kingdom and Israel. Last week saw a large protest against renewing the agriculture lease. 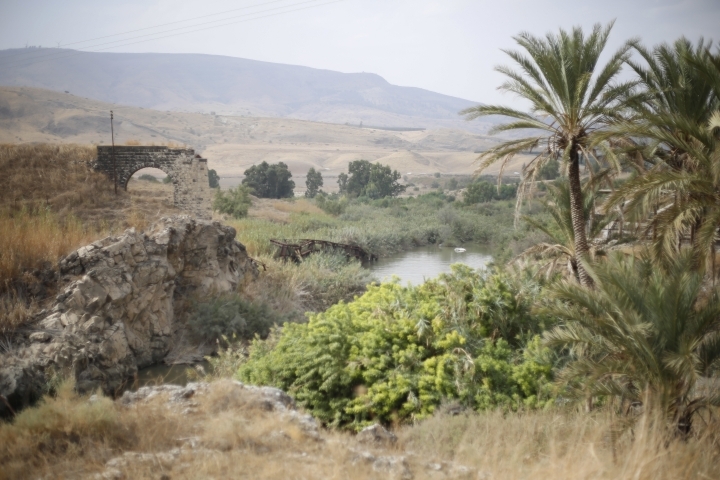 Eran Baron, an Israeli farmer in the border village of Tsofar, said that farmers like him have invested lots of resources in Ghamr, along the southern border near Aqaba. He said he has not yet heard of any formal change in the current arrangement, but if denied access to his crops, he said "we will not be able to survive here." The two parcels of land are just a few square kilometers (square miles) that have been used by Israelis for decades. But they hold symbolic meaning for Jordan. While Jordan remains committed to its peace agreement, Israel's second with an Arab country, relations are limited largely to behind-the-scenes security ties and some environmental cooperation. In the Jordanian capital, Amman, resident Jehad Mahmoud Abu Gosh praised the king's decision. "Maybe Israel will not like it but this decision is very good. These are Jordanian lands and they are back to us. So it gives us hope and now we have something for us," he said. Jordan has grown critical of Israel due to a standstill in peace efforts with the Palestinians and differences over Jerusalem, where Jordan serves as custodian of Islamic shrines. Relations deteriorated last year after an Israeli guard at the Israeli embassy in Amman shot and killed two Jordanians, saying one, a teenager, had tried to attack him with a screwdriver and that a second person was hit in the crossfire. Israeli Prime Minister Benjamin Netanyahu infuriated the Jordanians by arranging a hero's welcome for the guard. Diplomatic relations were repaired only gradually. Netanyahu has said he will try to renegotiate the lease arrangements. Associated Press correspondent Laure Van Ruymbeke in Amman, Jordan contributed. Copyright © 2015 - 2019 Central News Today. All Rights Reserved. Get a quick look at what’s happening in the world today with in-depth analysis on international news, politics, business and technology, only in Central News Today.